The blog has been very quiet this month, there are times when too much is happening to find the quiet inside to write. There have been hard and tragic happenings, hard conflict and losses, and joyful delight sharing life with those closest to me. When very hard collides with good, a whole new hard is found, and in this season I found that my words were limited to my real life world. 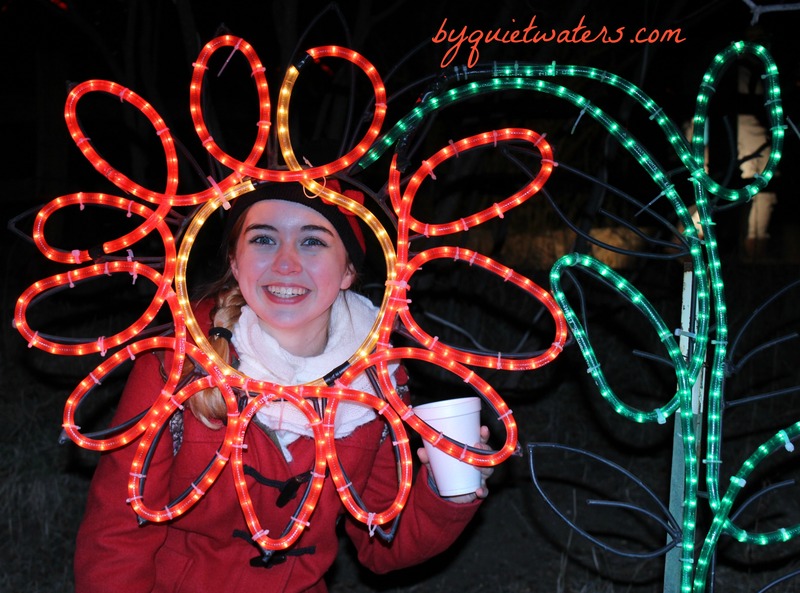 I’ve been hearing from many people, even one of my teen daughters about New Years goals and one word for 2016. This is the first time in quite a few years that I haven’t found myself in full goal setting, word choosing mode. But that is how December’s end found me, quiet without many words or even one word. And surprisingly, it has been a peaceful restful place to be, to not have the small stack of goal settings planning papers beckoning me. The Sunday after Christmas I came down with a mild virus that wiped me out for one day and a night, and the quiet pace of the holiday week allowed me to sleep, and sleep, and sleep. Sleep to push back a virus and sleep to restore a weary woman. It seems that might have been what I needed most, REST. And once rested I discovered a word hanging in my mind. Last fall I went back to school, to finish a degree that I started quite a long time ago. 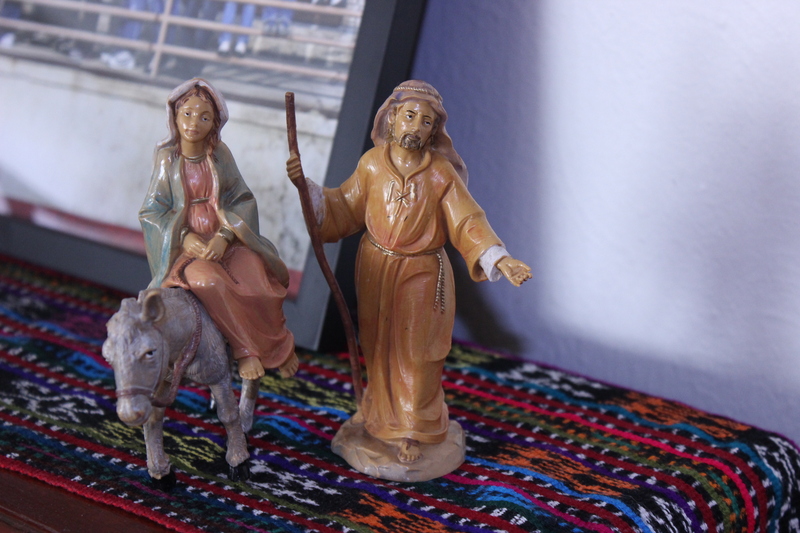 And I traveled to El Salvador with one of my daughters. These things have stirred up and enriched my life, and I am now find myself ready to GROW. 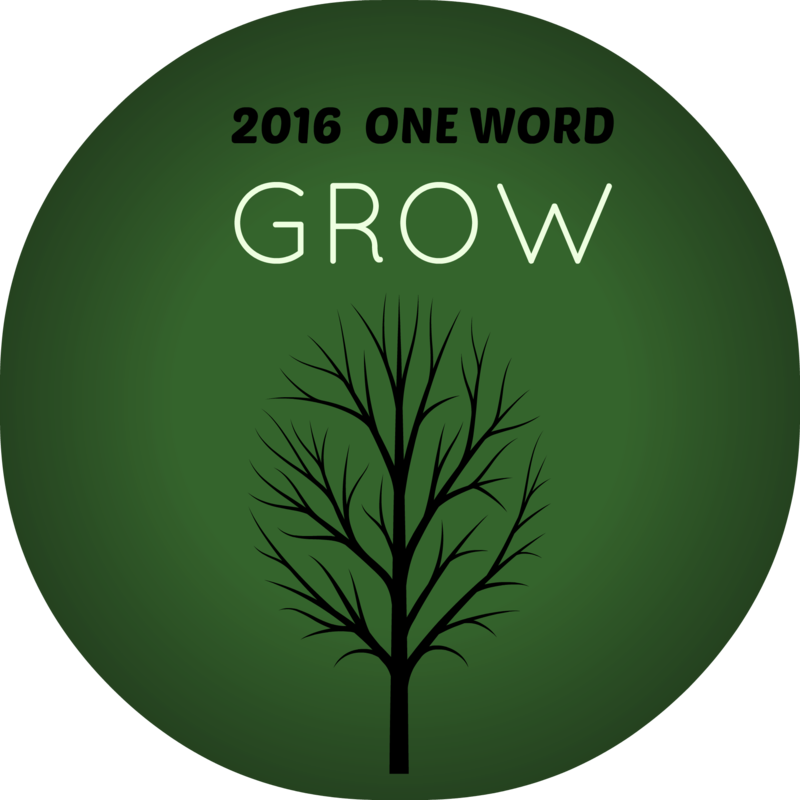 GROW, that is my word for 2016. The word is beginning to take shape in my mind and on paper. A word map of sorts has been developing on a sheet of notebook paper, once the dust settles, I hope to share it with you here on the blog. An excitement is building in me as I look forward to the growing pains, stretch marks and strength that come from growing. How about you? Have you discovered ONE WORD for 2016? Share your thoughts, or even a link to your own One Word blog post in the comments!